When you say newer and better scrubs you probably think of unique designs of medical scrubs, largely featuring modern fashion sense. Yes and no for unique designs. For featuring modern fashion, yes and no also. Unique because the designs are rarely seen. Not unique because they have been largely copied from the laid back fashion. They feature modern fashion, using cuts that closely follow the trend in the new generation. Not really of modern fashion because styles clearly are taken from the past, and have been used in the medical industry for quite sometime already. All are definitely better and newer, though. 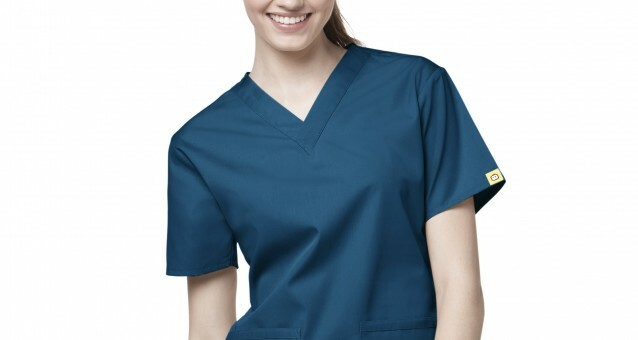 Find these styles among Barco’s Grey’s Anatomy scrubs, Elan, Crayola Threads, and Grafx. Another thing is for sure, they come in great discount prices. Expect new-oldie scrub prints as the medical apparel were designed to showcase yesterday’s style with the season’s trending fashion. We have a lot of tribal prints, graphic arts, as well as past culture glam. Graphics – The mid-1960s was an amazing fashion era, wherein clothes with psychedelic prints and wild colors became extremely necessary to be in everyone’s closet. It would be nice to bring them back, but let’s leave behind being too psychedelic and wild by wearing the more tamed graphic figure prints from Barco Crayola and Barco Grey’s Anatomy scrubs. Tribal – It was in 1970s when the tribesmen seemed to have become plentiful in the streets as tribal prints took the stage. Tribal art was so influential that even tribal tattoo always had resurgence until the present day. Relieve those days just one more time with Barco Grafx scrubs. Barco Elan has more tribal prints to show. Asian-inspired prints will be a hit as well. So if you love the cuts of Asian clothing, you should look forward to the Chinese porcelain prints; Shibori patterns and prints; as well as the vibrant Japanese kimono pieces featuring the famous Cherry blossoms or origami figures. 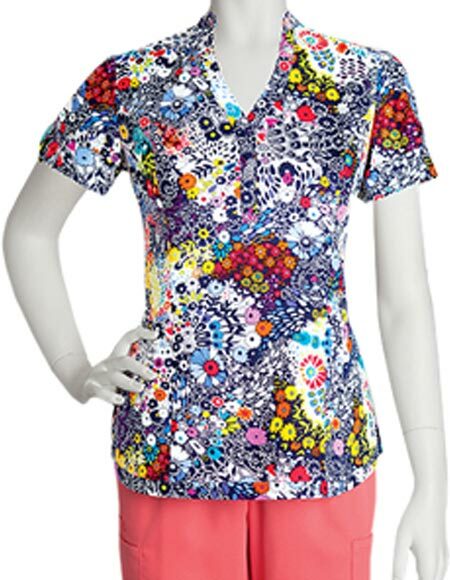 To fit in, check out mandarin-inspired nursing scrub top print of Barco’s. 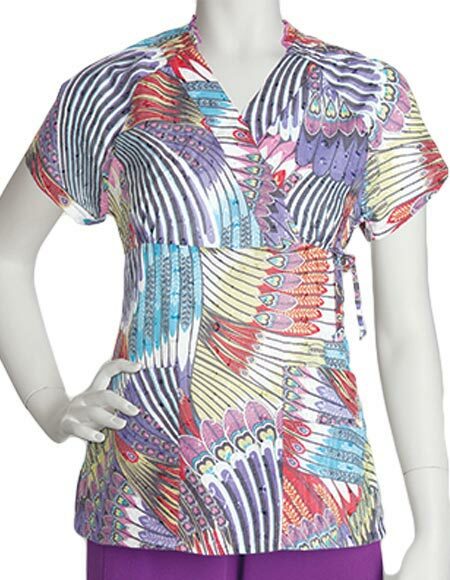 Also see the scrub tops in kimono and Chinese collar styles. Each Barco Grey’s Anatomy scrub, Elan, Crayola Threads, and Grafx are already offered in discount prices. Bigger deals await customers who purchase in bulk. You may also be granted of our free shipping when you buy $75+ worth of medical scrubs.